Welcome back for our second round of Dear TBB, a new column in which you ask about anything on your mind and the ladies of The Blended Blog will answer! 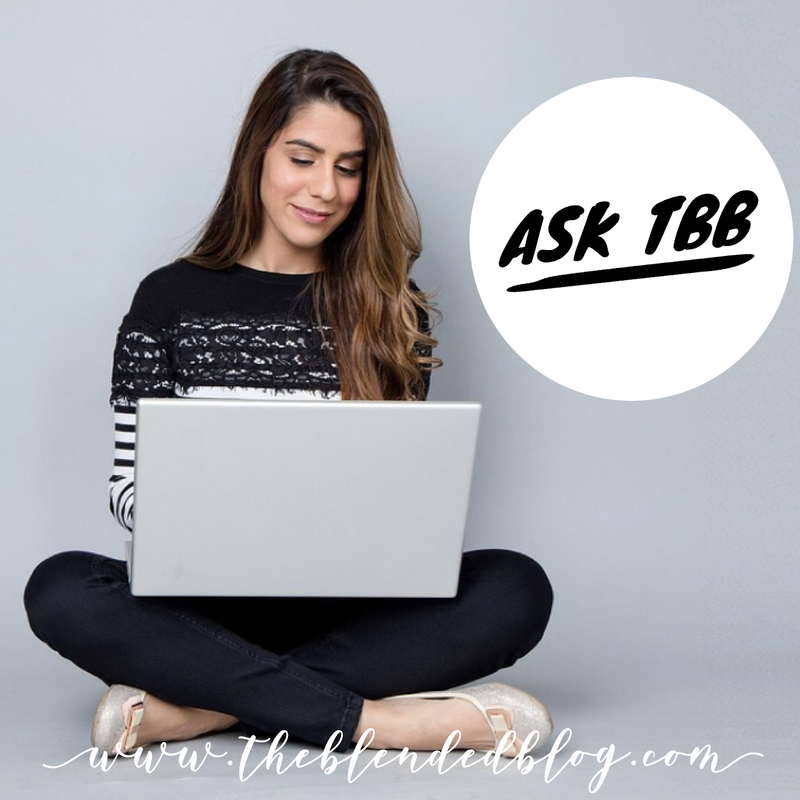 No question is off limits so if you have a question you've been thinking about asking a bunch of girlfriends, you can e-mail it to us (theblendedblog@gmail.com), or leave it in the comments section. This week your panel includes Andrea, Lisa, Deena, Lana and Whitney! I need some comfortable but cute shoes this spring, I want to look stylish but I'm on my feet a lot. What shoes should I add to my wardrobe? Andrea: "I find my most favorite Spring shoes are my slip-on sneakers. They are so easy to slide on and look cute with jeans, leggings, skirts, etc. My favs are Sperry Seaside Perforated and the Lauren by Ralph Lauren Janis Sneakers. A great leopard flat goes with so much too. As we head into summer, platform espadrilles and Tory Burch Miller sandals are my go-tos!" Lisa: "There are so many great shoe trends this spring. Depending on your preference (of when/where they will be worn), these are my 3 recommendations. These sneakers for when you want to be casual and totally comfy. These espadrille sandals - because they are just so cute and trendy! And, these flat sandals are my favorite - I love them so much I have them in multiple colors. " Deena: "Buy all the shoes. All of them. How do you even decide- there are so many cute options out there right now. J Slides are my current fave brand for a comfy shoe…I am wanting these right now." Lana: "All the blush shoes this spring are so pretty! For comfort, I’d go with a slip on sneaker, driving loafer, or espadrille like these from Old Navy." Whitney: "If you've stopped by my blog in the last couple of months, chances are you've seen these leather Keds. I've already worn-out a brown pair (don't worry, I have back-ups ready to go) and I recently purchased a black pair. Since they're sneakers, they're super comfy but the leather and sleek style dresses them up enough to wear to work (at least for this teacher who is on her feet all day)!" What is your go-to for a healthy snack? Something easy, satisfying and not too bad for you. Andrea: "I have lots of healthy snack ideas. My favorite is apple with peanut butter. I recently discovered the Harvest Snaps Green Pea Crisps and they are great. Smart Food white cheddar popcorn. Hummus and cucumbers is another favorite as well as dates or plantain chips. Gee I just realized I could do a whole post on snack foods. I'm such a snacker!" Lisa: "My go-to "healthy" snack is my own trail mix that I put together. I combine walnuts, mini chocolate chips and dried cherries. Walnuts have "heart health" benefits, the chocolate gives me a little caffeine bust, and the dried cherries add a little tang, and sweetness to the mix. I buy these dried cherries, which I highly recommend. They are the best! " Deena: "I put apples and bananas in my purse for the days I’m running around town…or a protein bar for when I get hungry. If it requires more work than peeling a banana I won’t bother and will just eat something dumb instead." Lana: "Does chocolate count as a healthy snack? Probably not. I also like bananas with peanut butter, and hummus with celery and carrots." Whitney: "I eat tons of mini sweet peppers. I mean, I blow through at least a bag a week. I use them just like chips with salsa, hummus or guacamole depending on my mood." I'm thinking about starting a blog. How do your friends and family feel about you blogging? Andrea: "My immediate family is supportive but most of my friends and people I used to work with don't even talk about it so I doubt they read it. I know I've told some of you, but I have a friend who said she lost me to 'dumb blogging' as she called it because I liked to talk about the love and goodness from my fellow bloggers. My advice: do what makes you happy! It is a fulfilling hobby and I won't lie, a lot of work if you blog regularly, but the rewards and friendships are worth it!" Lisa: "My friends and family are so supportive of my blogging. My mom is always sharing my blog with new people she meets, and she reads it daily, as does my mother-in-law. Also, my cousin follows along and is sharing it with her friends. I am so thankful for my built-in family support and my own personal marketing team!" Deena: "I really wish I would have thought of this now and considered how things would change when my kids got older. I wish I would have not named my kids or used my full name even. I started blogging when my oldest was 2 years old and now that he’s 10 and girls are googling him….I really need to re-vamp." Lana: "I’m the last person that should be answering this question, because even after 4 years, nobody outside my immediate family knows I have a blog! My husband and boys do, of course, but that’s it. I love my extended family, but they can be kind of critical, and I don’t want to worry about what they’re going to think. I thought long and hard before starting my blog, because I didn’t want to infringe on my then teenage boys’ privacy. I talked it over with them, and they thought it was a great idea. I’ve always been careful about what I post about them, and try not to get too personal, or share things that would embarrass them." 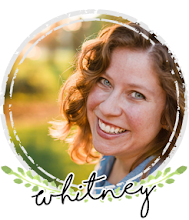 Whitney: "I don't actually tell too many people in my "real life" about my blog. My family, boyfriend and close friends know and are completely supportive. Actually, most of them have taken outfit pictures for me at some point or another. I find that all of the people truly belong in my life think that this hobby of mine is pretty awesome!"